"At the time, I did [feel betrayed]," Colton said during a recent appearance on the E! talk show LadyGang. 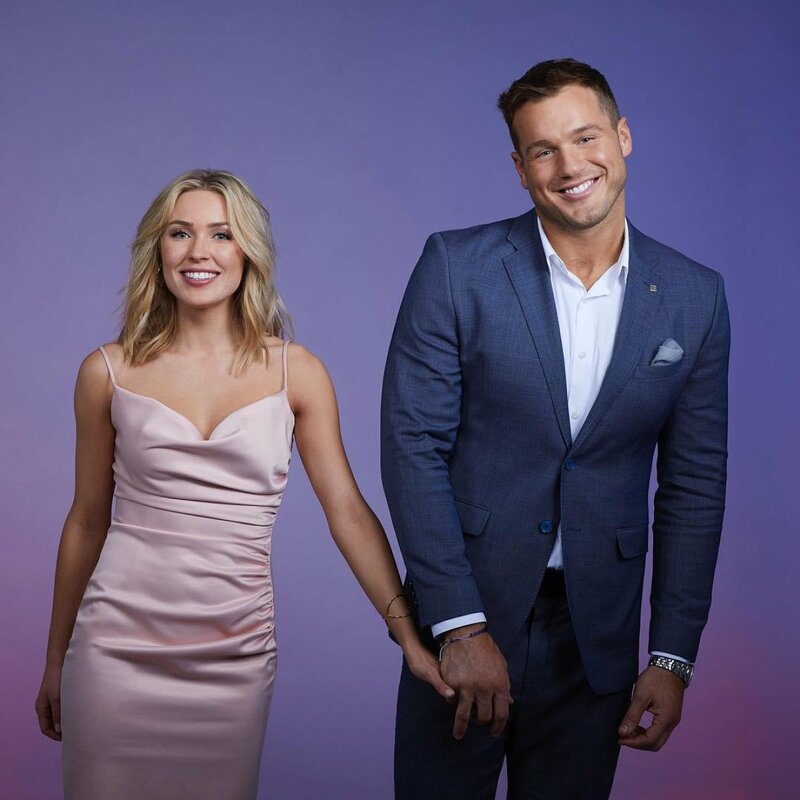 Colton ultimately found love with Cassie Randolph on The Bachelor's 23rd season, which wrapped in March, but his journey to find a girlfriend was emotionally taxing. Just as Colton determined Cassie was the woman with whom he'd like to spend the rest of his life, producers flew her father, Matt Randolph, to Portugal to talk to his daughter about his lingering concerns about the dangers of moving too fast in her relationship. He advised her not to make any hasty, life-changing decisions without complete confidence. Cassie has said she made the choice to almost quit The Bachelor on her own, but it was apparent Matt had major influence on her initial plan to dump Colton because she wasn't in love with him yet. During his LadyGang appearance, Colton admitted he wasn't pleased The Bachelor producers flew Matt to the location of his overnight Fantasy Suite dates and allowed him to intervene in the process. When the women of LadyGang suggested the move was "premeditated" and "f-cked up," Colton agreed, saying, "Wasn't it?!" "I had PTSD because they did the same thing to me when I was on [Becca Kufrin]'s season with [Tia Booth]," Colton continued. "So I was like, 'Okay, here we go again. How much are you going to keep messing with me?'" During Becca's edition of The Bachelorette last year, Tia -- whom Colton briefly dated before he signed on to do the show -- showed up on a group date and later confessed to Becca that she still had strong feelings for Colton and wanted to see them through. After Tia confronted Becca, the Bachelorette sent Colton packing and broke his heart. So when asked to confirm he felt betrayed producers when starring as the Bachelor, Colton replied, "Yeah. at the time I did!" But then Colton gave his two cents on production and the inner-workings of The Bachelor franchise. "At times, people can say, 'Look, they mess with you,' but they still, at the end of the day, found me love," Colton said. "They just did it in a really, sort of f-cked up way. But they still got the job done!" Colton and Cassie revealed on The Bachelor finale they continued dating after the show and are now in love with each other. Once filming wrapped, Colton moved to Los Angeles to be closer to Cassie, who's from Huntington Beach, CA. Since then, Cassie has also found herself an apartment in L.A. so distance won't become an issue for the couple.